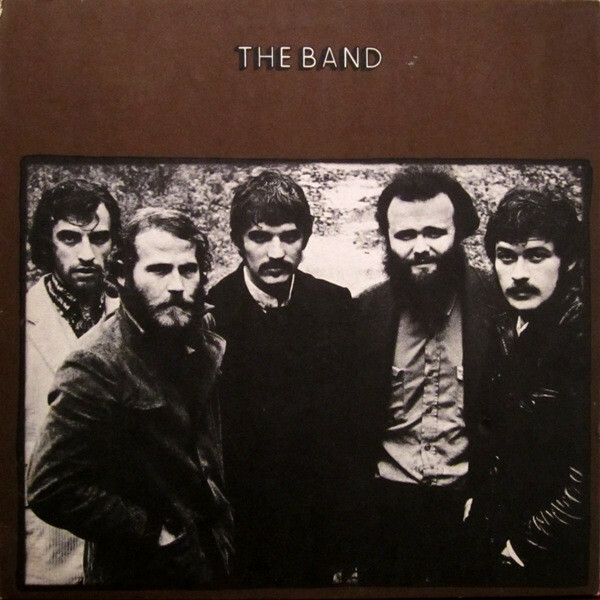 The Band were four-fifths Canadian – drummer Levon Helm was from Arkansas – but their second album is all American. Guitarist Robbie Robertson's songs vividly evoke the country's pioneer age ("Across the Great Divide") and the Civil War ("The Night They Drove Old Dixie Down"), while reflecting the fractured state of the nation in the 1960s. The Band's long life on the road resonates in the brawn of Garth Hudson's keyboards and Helm's juke-joint attack. But Robertson's stories truly live in Helm's growl, Rick Danko's high tenor and Richard Manuel's spectral croon. "Somebody once said he had a tear in his voice," Helm said of Manuel. "Richard had one of the richest-textured voices I'd ever heard."